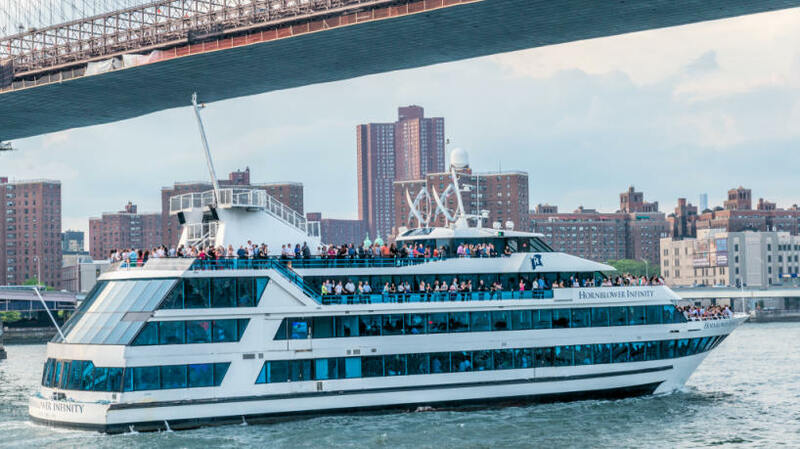 The Hornblower Infinity is a 210ft private NYC yacht charter that can accommodate up to 1,000 guests. 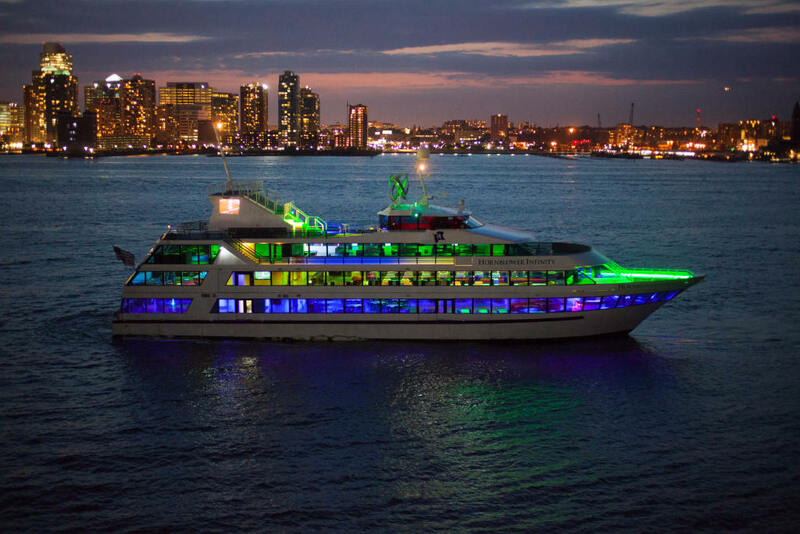 The Hornblower Infinity is a spectacular new NY charter yacht that will change the landscape of New York. 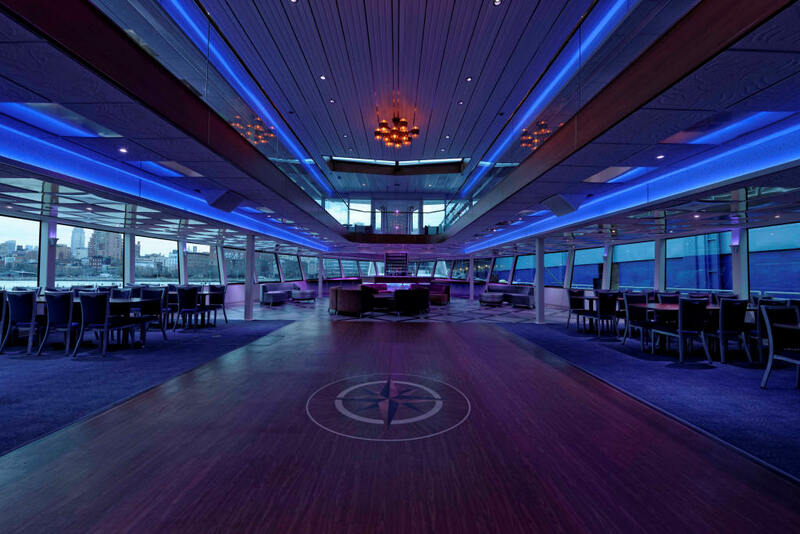 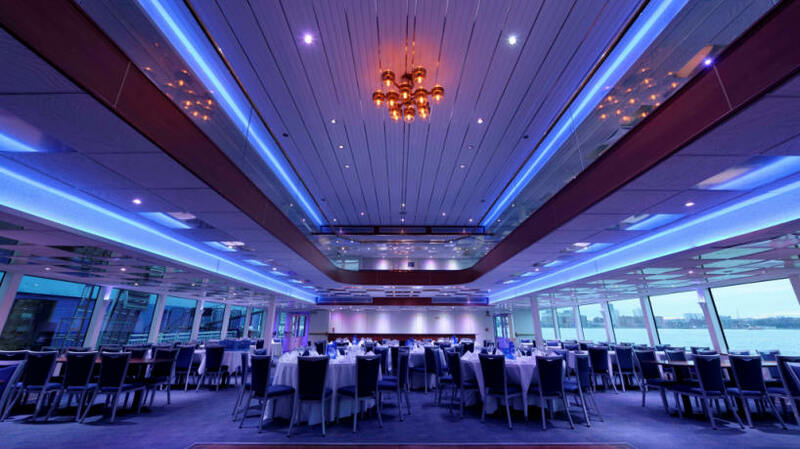 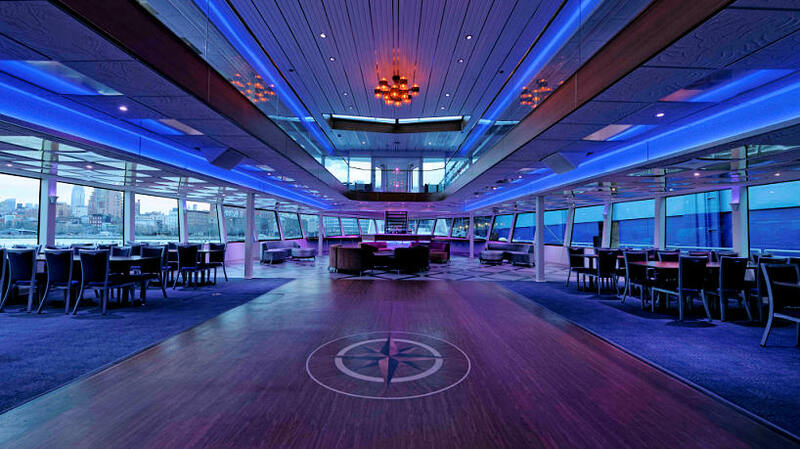 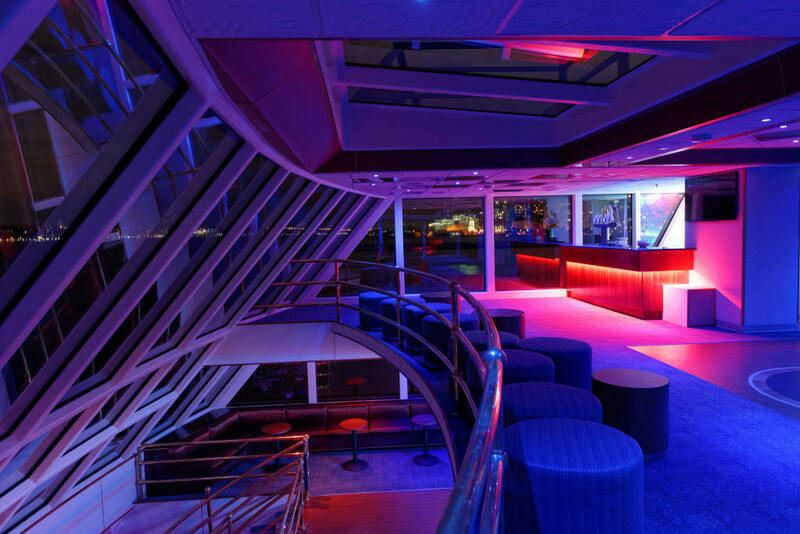 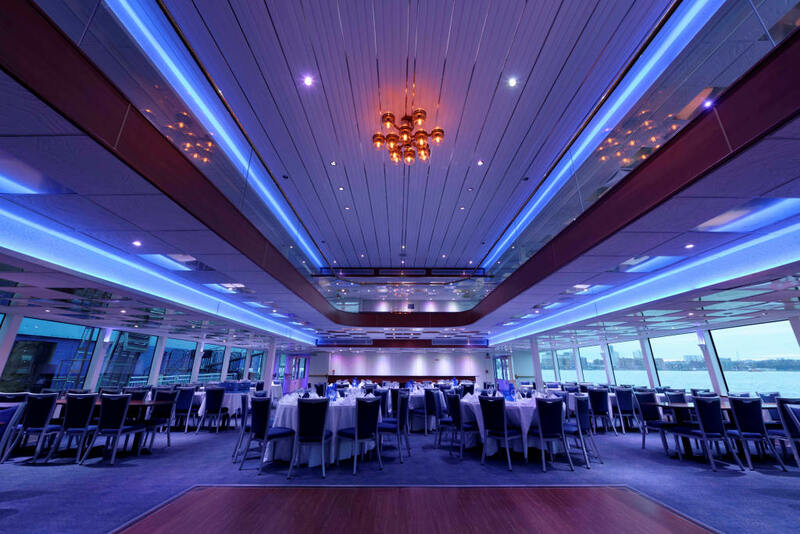 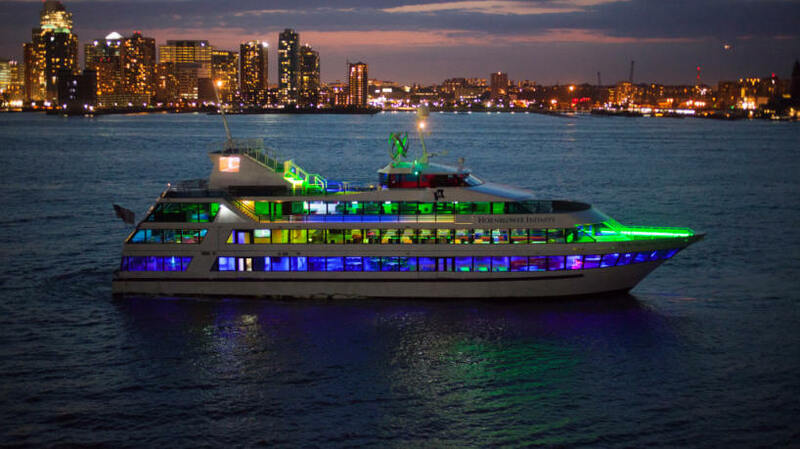 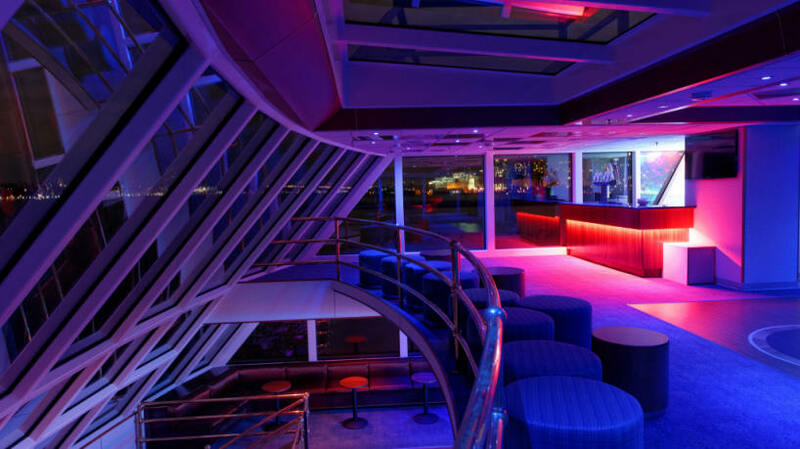 Recently remodeled with a bold design, this vessel will match the uniqueness of New York from the distinct entertainment areas to the top-of-the-line food and beverage. 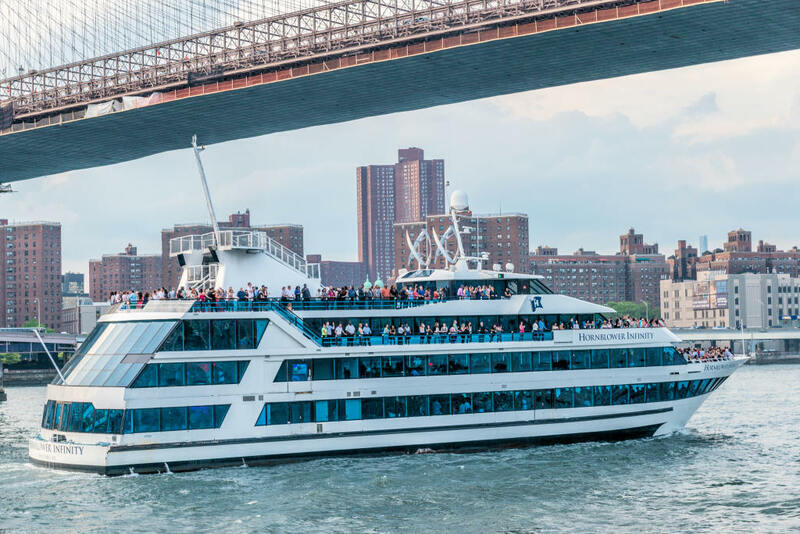 The open bow, covered sky deck and over-sized windows will provide endless opportunities for enjoying the countless sites in New York Harbor.